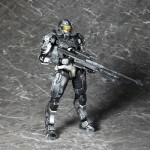 Square Enix has announced the Halo Play Arts Kai exclusives that will be available at New York Comic-Con 2011. Available in a limited quantity of only 400 figures worldwide, this New York Comic Con exclusive was designed in collaboration with Microsoft and Square Enix. Each figure will come with an individually numbered sticker on the package, and will not be sold anywhere else! Available in limited quantities, these event-exclusive figures were first introduced at San Diego Comic-Con and was met with roaring popularity. The fiery Red goes great with the tranquil Blue, and makes a great collectors set! Each sold separately. – PLAY ARTS -KAI- DISPLAY STAND Vol.2– Free with purchase of any PLAY ARTS -KAI- figure! 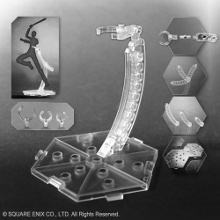 This display stand has been specially created for the PLAY ARTS KAI series, and can be used to display the action figure in many dynamic poses. This is a special offer only valid while supplies last, so don’t wait until it’s too late! Click the headline of the story to see photos of the items. Gah! 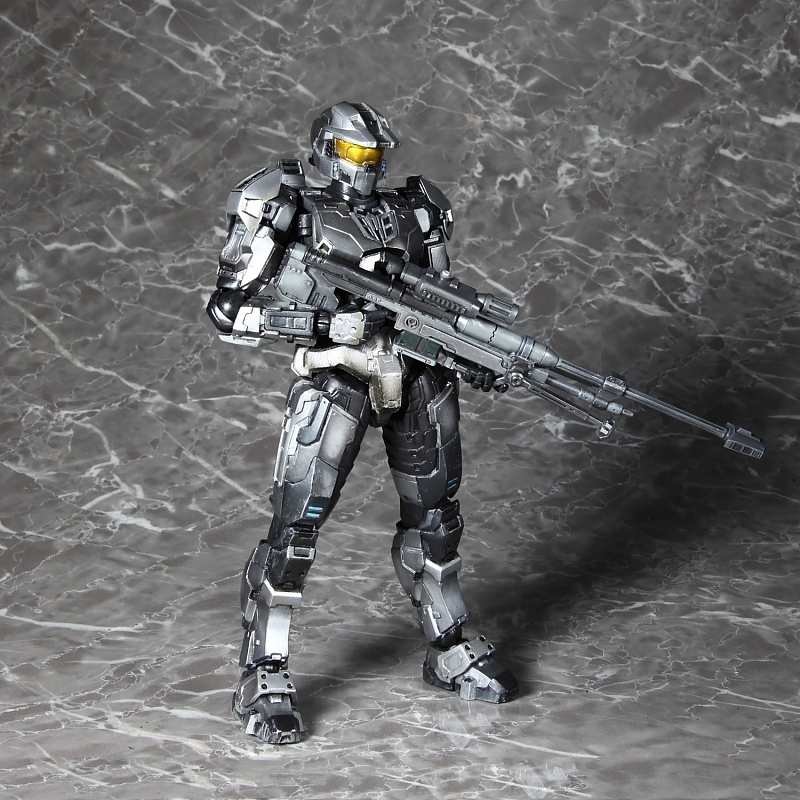 I would kill to have a Play arts Kai figure of Master Chief in his Halo 1 armor. Lets make it happen! that is one gorgeous silver spartan. The Play Arts line does it again... Fantastic Silver Spartan! 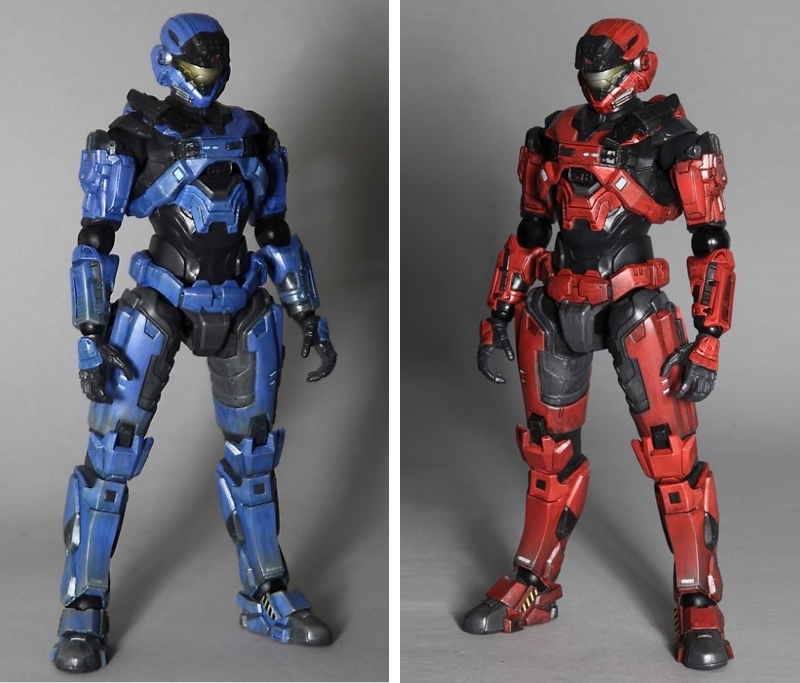 the Red/Blue set looks good too... Can anyone tell me what armour set that is? Nice! What scale are these spartans in?